His Highness Shaikh Mohammad Bin Zayed Al Nahyan, Crown Prince of Abu Dhabi and Deputy Supreme Commander of the UAE Armed Forces, was once asked, if he didn't live in the UAE, where would he live. He responded: "If I didn't live on this land? I would be under it." 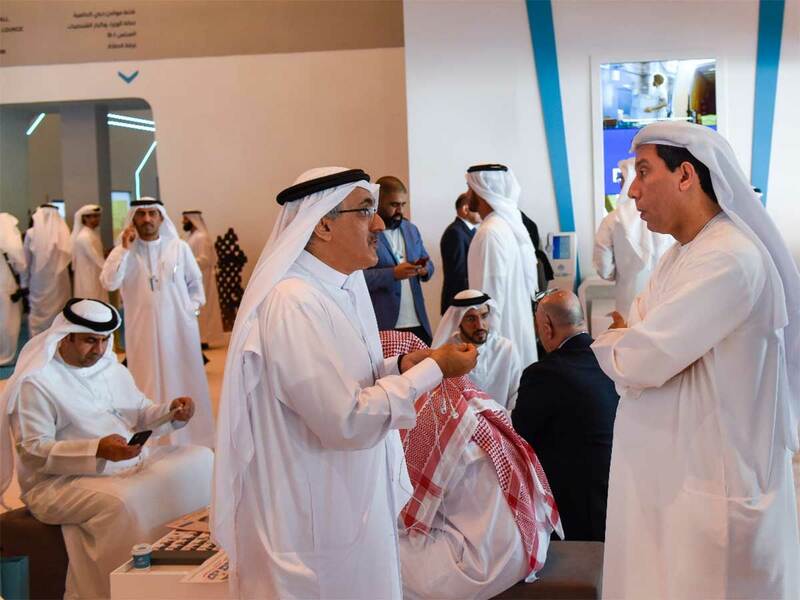 This powerful anecodote was shared in a special session at the World Government Summit by his daughter, Shaikha Mariam Bint Mohammad Bin Zayed Al Nahyan. "That was a pivotal point for me, it defined my path ... Until the last day of my life, I want to serve this nation," Shaikha Mariam said. In a very personal account of her life, she shared pictures from her childhood, of her mother, father, son and husband. She spoke about life as a child in the UAE, living in a house with seven siblings and two rooms. The focus of her speech was the future we are building for our children. To drive the point home, she dug deep into the country's past. She spoke about what she learnt from her father, Shaikh Mohammad Bin Zayed, especially through their morning walks. "If any of you have had the chance to meet my father you will know that he is a very eloquent speaker and a wonderful storyteller. We, as Emiratis, are great story tellers. 95 per cent of our history is oral," she said. Speaking about the need to transfer the values that the late Shaikh Zayed Bin Sultan Al Nahyan had imbibed in building the UAE, she stressed on the importance of doing the same for the future generation. "What will be the future that we choose? It will be the future that we came from."